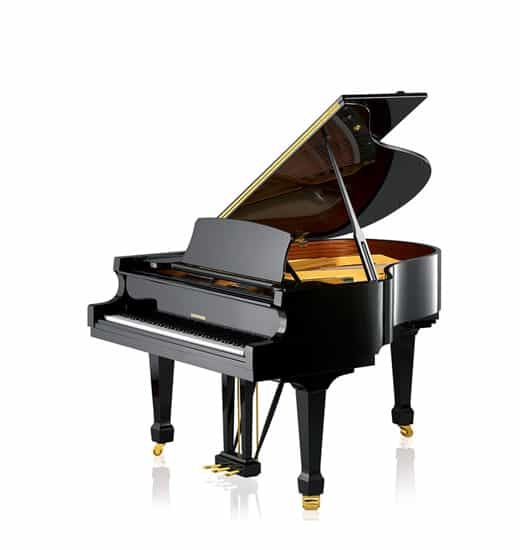 We carry the largest selection of W. Hoffmann pianos in the country. 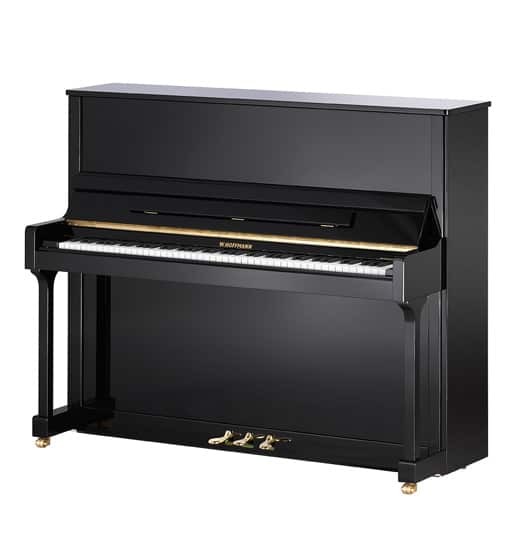 The best possible choice for customers seeking a high-quality European piano that is moderate in price. The W. Hoffmann line of pianos is produced by C. Bechstein. The pianos are hand-made by the most expert craftsmen in a new C. Bechstein factory in the Czech Republic, near Bechstein’s German factory. The W. Hoffmann was created by C. Bechstein to have a delightfully lyrical, European tone and a sublimely fine touch that derives from C. Bechstein’s exceptional expertise in piano design and fabrication. 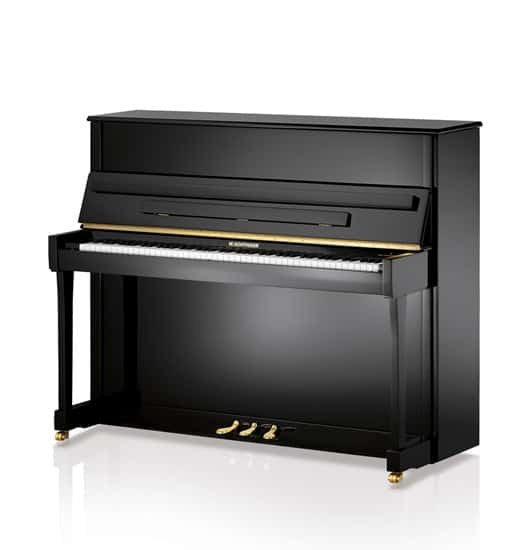 The “T” Series is the most popular Hoffmann line of piano models. Other models are available as well. The W. Hoffmann is a marvelous creation from C. Bechstein that is unsurpassed in quality for a moderately priced, European built piano. 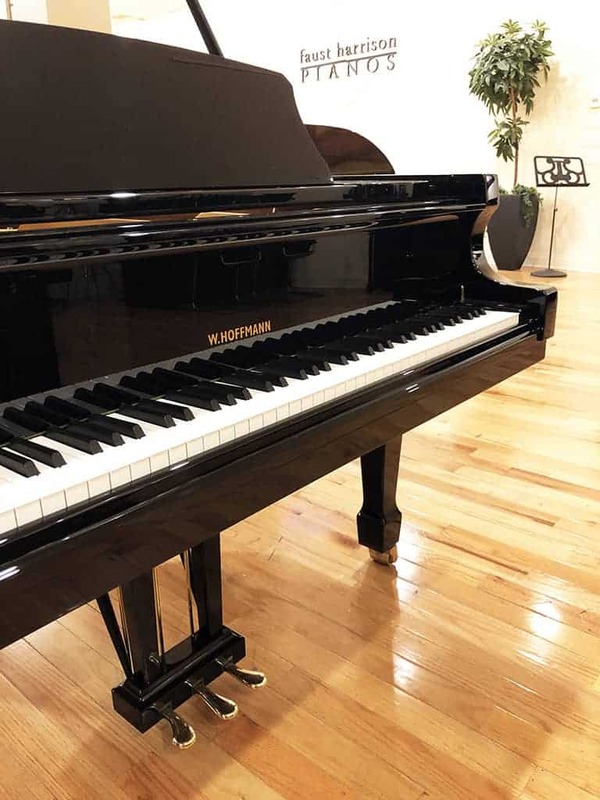 It has the beautiful, bell-like sound that is the hallmark of high-end European pianos and it has the superbly responsive action that is pure C. Bechstein.